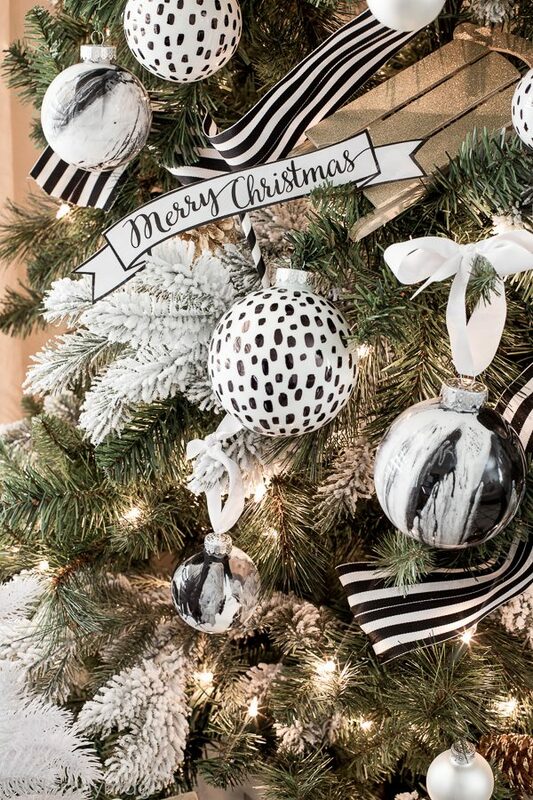 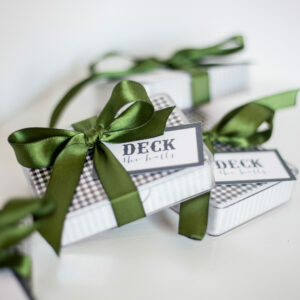 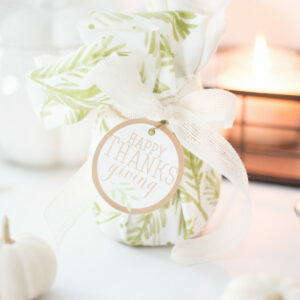 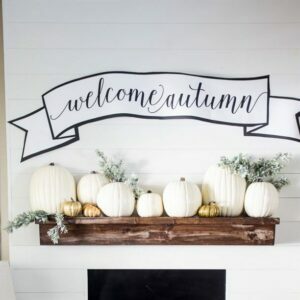 Looking for a great way to dress up your gifts or decor? 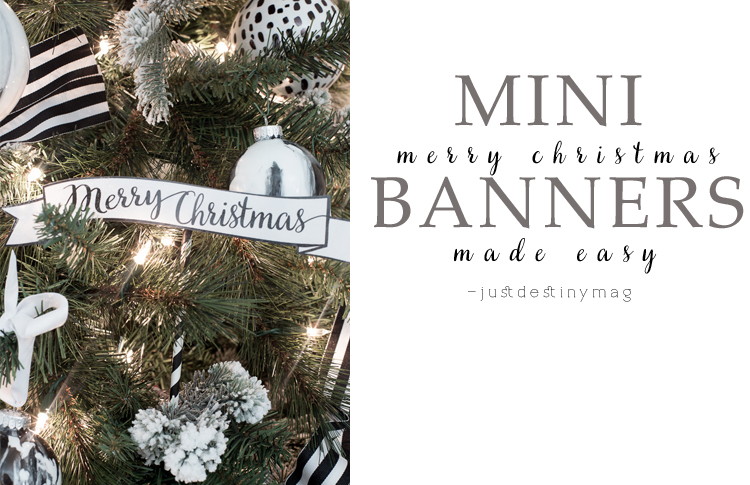 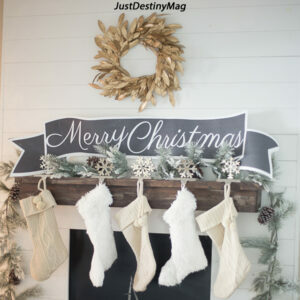 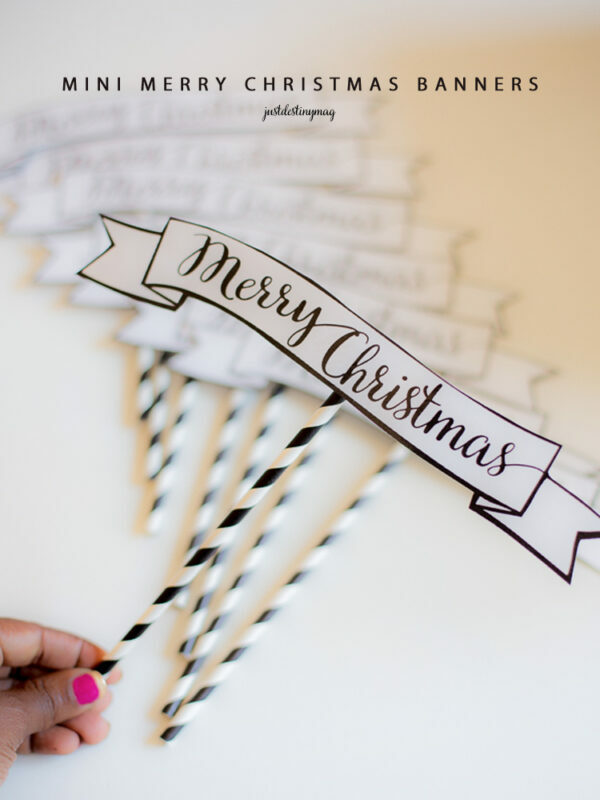 These mini “Merry Christmas” banners are a great way to add some holiday cheer. 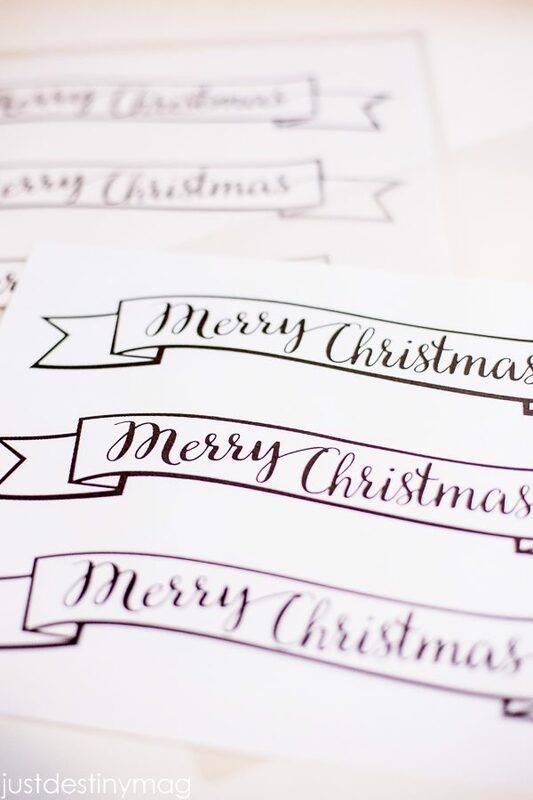 Simply add this download to your cart, purchase for free and print them out on white cardstock paper. 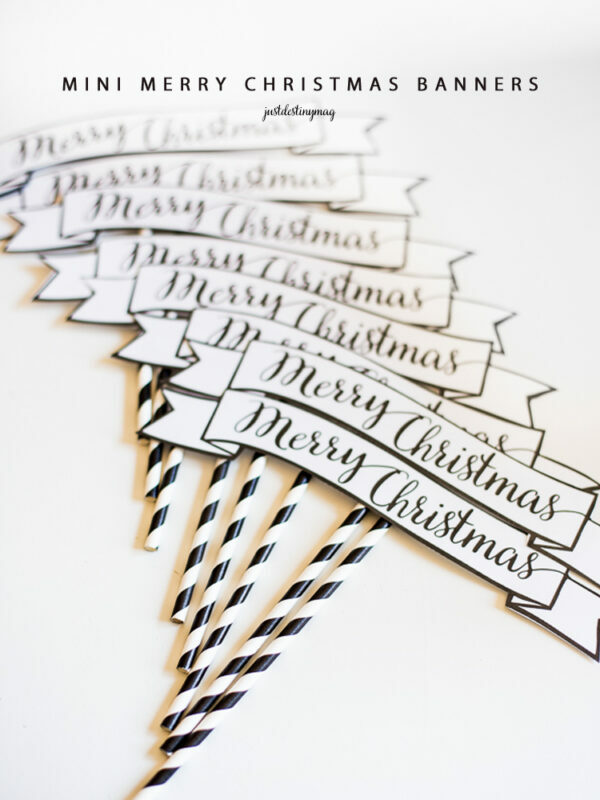 For added durability laminate them and save them for years to come!